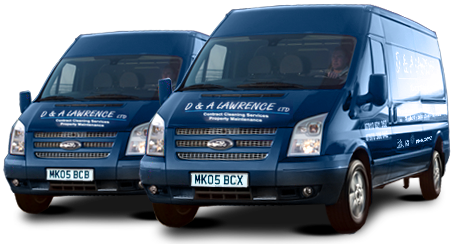 D & A Lawrence Ltd are cleaning contractors based in Edinburgh. 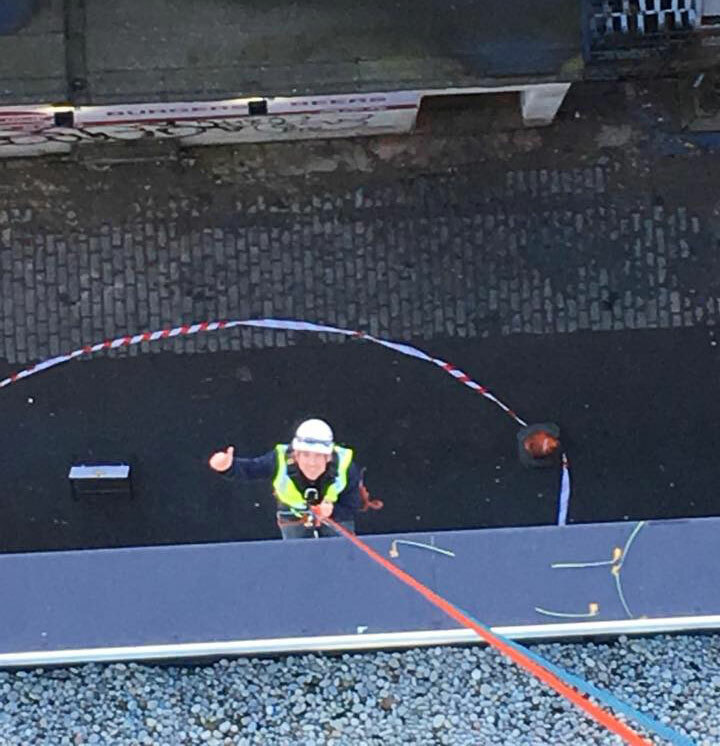 Established for more than 50 years and run by Darren and Alan Lawrence, we have built a solid reputation on reliability and trust with our clients throughout Scotland. Over this period we have extended and improved our cleaning knowledge to manage an extended array of building styles and businesses both large and small and incorporate medical facilities, retail and leisure properties, car showrooms, schools and colleges and hospitality venues within our current clients. We provide economical rates while not affecting quality. We commit in our employees making sure our workforce is properly paid, have the supplies and equipment to perform their cleaning jobs and there are guidance and management assistance for every member of the workforce and all of our customers. We have experienced estimators employed in developing your cleaning solution to meet your businesses requirements. We supply all cleaning quotes free of charge. We are 100% focused on our clients and to the level of the cleaning services we offer, making it our main aim to maintain the greatest amount of customer satisfaction we can. By employing the services of D & A Lawrence Ltd you can be guaranteed a commercial cleaning company that can deliver on its promises whenever you need us. 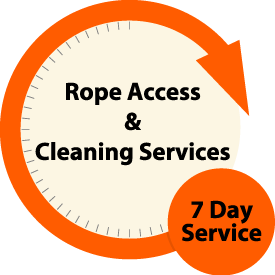 Our level of customer service is unmatched within the cleaning industry. Taking the time to recognise the needs of our customers is an important part of our service. With over 50 years of experience, we have the knowledge and skills to tackle any job. We treat every client with respect no matter how large or small your task is.